Carnival, as all other celebrations in the Maltese islands, is quite a big thing. As with other Christian cultures it is held in the week leading up and falling short of Ash Wednesday – a sort of last hedonistic fling before believers turn their attention to the more sober forty days leading up to Easter. Carnival has been celebrated in Malta from as far back as the 15th century but it was only with the arrival of the Knights that Carnival festivities got grander – with the festival being celebrated in Birgu in the Knights’ early years. Knights played games and displayed their skills in various pageants and tournaments, and banquets and masquerades were organized. The austere Grand Master Lascaris controversially banned the wearing of masks by women around 1640 – a hugely unpopular move even among the Maltese. To this day it is common to hear the expression ‘wicc Laskri’ (Lascaris’s face) to describe a dour, miserable person. The British era saw Carnival taking a different turn – with floats being used to make fun of political figures and criticize unpopular government decisions. The renowned British sense of humour seems to have had its limits too – political satire was effectively banned in 1936, only making a comeback of sorts a couple of years ago. However political satire is not high on present day revellers’ minds. Carnival these days is characterised by huge colourful floats, sumptuous costumed companies, music, parades and suchlike. 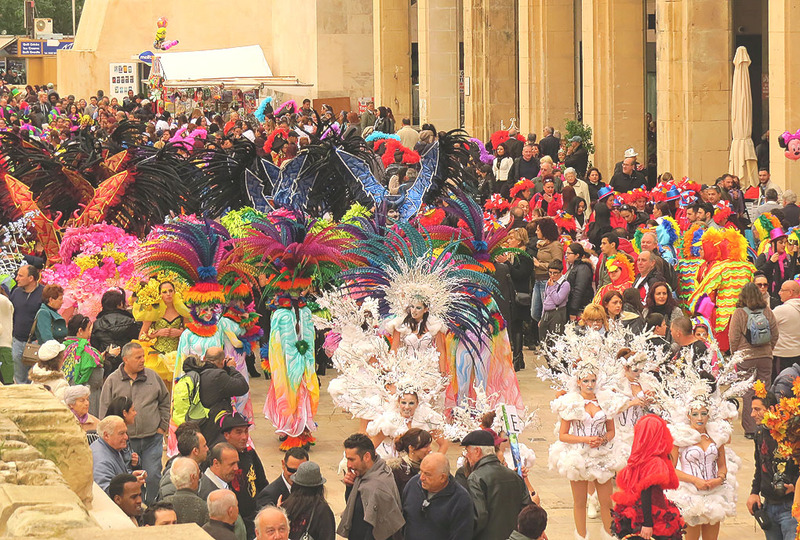 The main Carnival activities take place in Valletta with a grand parade taking place in Floriana on the festival’s last day. Other carnival activities take place in a number of towns and villages. These are usually smaller in scope than the Valletta activities – with one notable exception. Nadur in Gozo celebrates a totally different kind of carnival – a darker, more macabre one which has become hugely popular in recent years. The Nadur carnival is a very spontaneous affair – one that isn’t ‘organised’ by any committee or organisation and is thus a very authentic piece of living folklore. 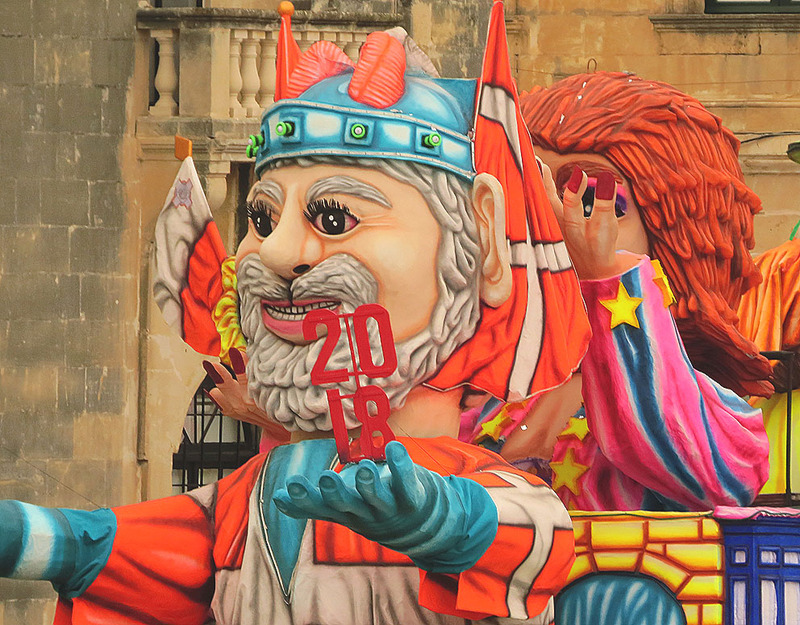 The Malta Carnival this year takes place between the 5th and 9th February 2016. Great company of Jansen Snap Frames. He came out and did a great job, explained everything in detail. Very thorough and professional. Would recommend them highly. The report came back same day later in the evening and was very detailed and well put together.